There are many highlights and wonders that accompany the arrival of springtime in the Niagara region. The weather warms. The night retreats, and daffodils and tulips pop up in bright bursts of color around the area’s many beautiful parks, vineyards, and farms. One more wonder of springtime in Niagara is a wonder of theater as each spring sees another Shaw Festival brought to life. Set in the idyllic town of Niagara-on-the-Lake, the Shaw Festival is one of North America’s premier theater events and it lasts from the end of April through October of each year. Started in the early 1960s, the Shaw Festival was created in order to produce theatre in the spirit of Bernard Shaw, that inimitable mind behind “Pygmalion,” “Androcles and the Lion,” and “You Never Can Tell” and many, many other fantastic plays. The goal of the festival, then, has always been to produce theatre that would enliven and enrich audiences with experiences that were compelling, enjoyable, unforgettable, and one-of-a-kind. Known as The Shaw, this year’s festival looks to continue that decades-old tradition. Here is a closer look at the theatres involved and the plays that will be performed. This year finds the Festival Theatre showcasing a handful of excellent productions, including the world premiere of “Alice in Wonderland,” a show that includes 19 original songs. 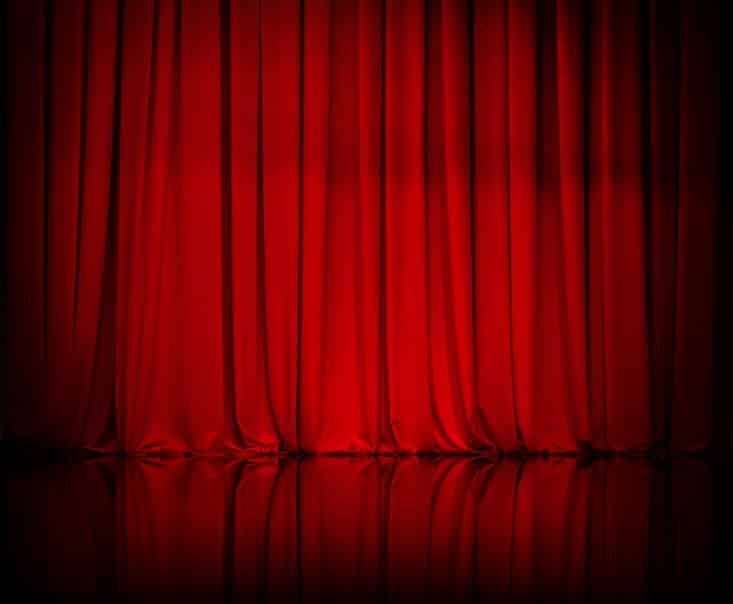 In addition to this new and musical version of Alice’s timeless tale of traveling down the rabbit hole, the Festival Theatre will also showcase “A Women of No Importance,” Oscar Wilde’s scandalous and acerbic look at high society. “Sweeney Todd: The Demon Barber of Fleet Street,” the musical by Stephen Sondheim, will also take place here throughout the season. This year’s playbill for the Court House Theatre includes a classic, “Uncle Vanya,” by Anton Chekov as well as the world premiere of: “The Adventures of the Black Girl in Her Search for God.” This theatre will also be the place where “Master Harold and the Boys” will show, a play about coming of age in apartheid South Africa. 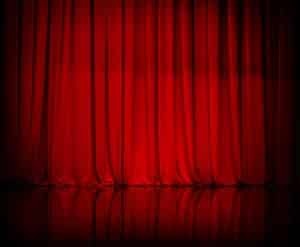 Lovers of classic American theatre will have ample opportunity throughout the festival to see a moving production of “Our Town,” a play that gives audiences a haunting and intimate look at small town life and love during simpler times. The Royal Gorge Theatre will also produce “Engaged,” a charming romantic comedy, and “Mrs. 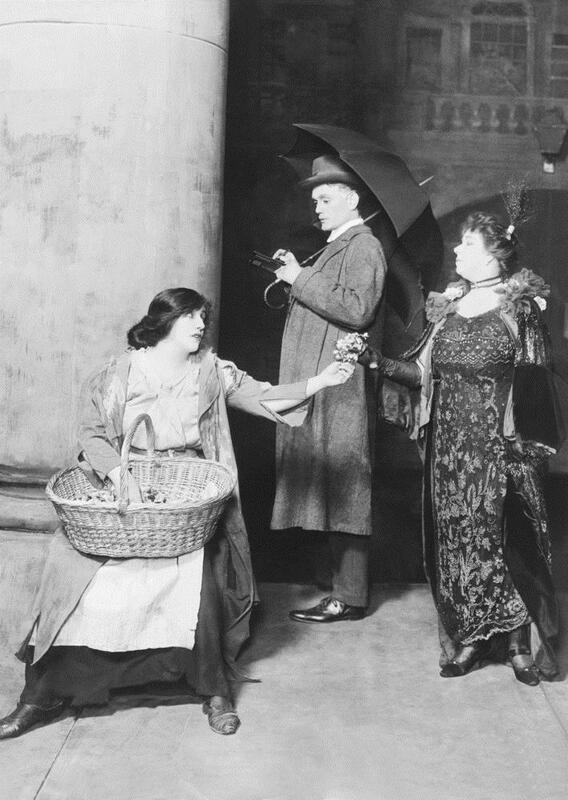 Warren’s Profession,” Shaw’s play about the world’s oldest profession and what life is like when you discover your mother earns a living by it. Directed by Martha Henry, the lone play at the Studio Theatre is “The Dance of Death,” a dark comedy by August Strindberg that actually refers to two plays: “The Dance of Death I” and “The Dance of Death II.” It is a full evening of theatre in which a bitter and bleakly humorous battle between a husband and wife play out. Whether you’ve always loved the theatre or you just want to take in a high-quality assortment of thought-provoking entertainment, the Shaw Festival is a magical world unto itself. Plan your trip to Niagara now to take advantage of all the festival offers. Not only will you experience some of the finest in the world’s collection of plays, but you’ll also get plenty of chances to take in the excellent dining, shopping, and wine in and around Niagara-on-the-Lake.